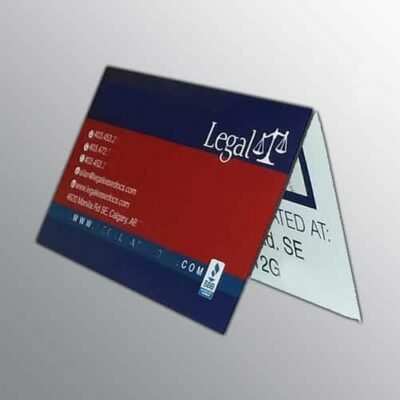 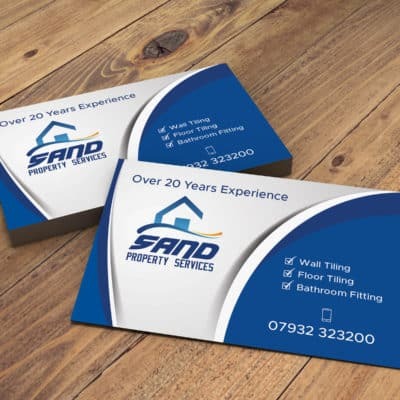 Printed in full colour our range business cards are printed on various “A” grade card. 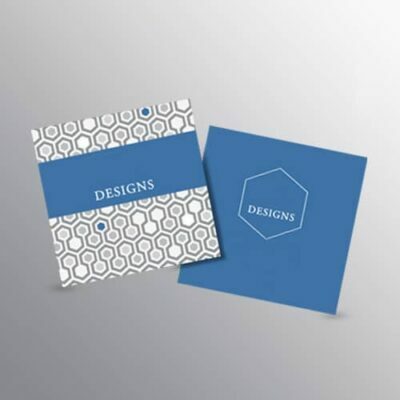 Choose from Standard, Laminated, Textured whichever to match exactly the finish your design requires. 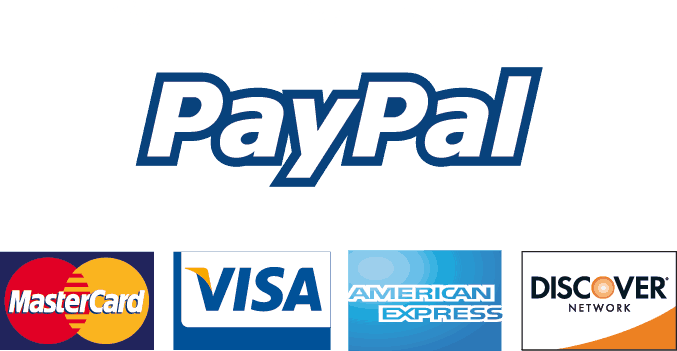 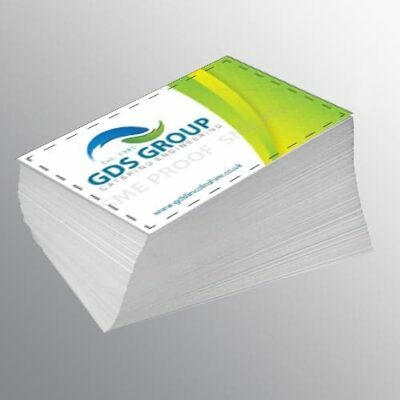 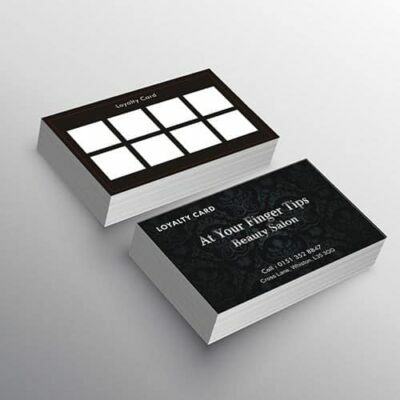 Also available Folded, Low cost high volume cheap business cards, Appointment cards, Gift Cards & Loyalty cards etc.